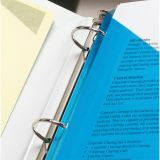 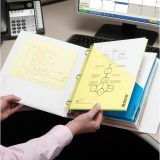 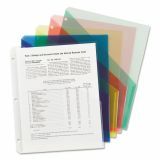 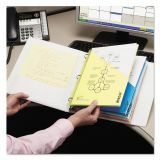 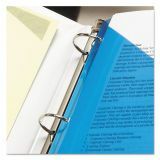 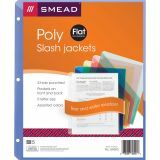 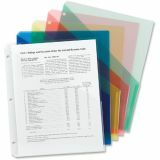 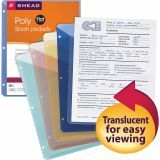 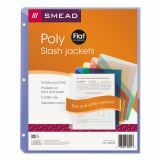 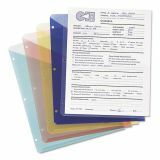 Smead Organized Up Poly Slash Jackets, Letter, Assorted, 5/Pack - Poly slash jacket offers a quick way to put papers into three-ring binders without punching them. 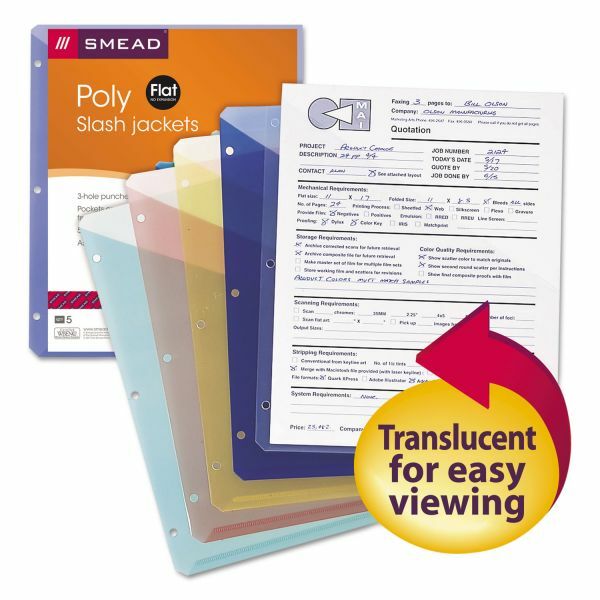 Clear diagonal slash pockets on both sides of each jacket keep documents safe while making it easy to put them in and pull them out as needed. 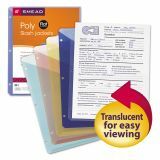 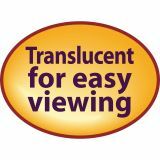 Acid-free, archival quality.